FREE YOURSELF FROM EVERY POSSIBLE CONCERN ABOUT LANDSCAPE CARE. Forget all the headaches involved with maintaining your property. Your landscape will thrive and flourish with JD's Landscaping top quality lawn, yard, and property services. Whether you need a single service or a yearly program, JD's Landscaping team of dedicated professionals will keep your property looking its very best. Lawns and landscapes require particular kinds of care and expertise to keep them looking healthy. JD’s Landscaping knows what grasses grow best in this region, and we know how to properly cut and maintain your lawn to keep it healthy and beautiful. Using the industries most advanced lawn care equipment, we frequently adjust the height of our mowing decks to prevent your lawn from burning and becoming susceptible to drought and disease. We sharpen the blades on our mowers twice a week, so we cut rather than shred your lawn. 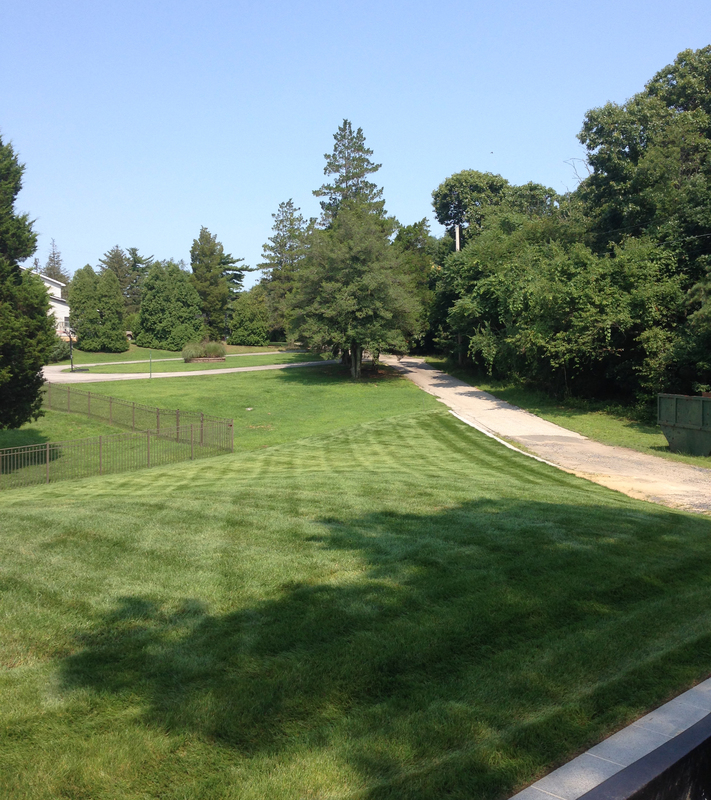 Additionally, we vary our mowing patterns weekly to eliminate ruts, lines, and excessive wear and tear. Through lawn aeration, we de-thatch your lawn to remove dead, unwanted, harmful growth. Additionally, we mow your grass weekly to provide growth control. In the fall, our lawn aeration process allows air to enter the soil to promote growth and to reduce compaction of turf from seasonal wear and tear. Talk with us about our lawn-care package. Water, sunlight, air, and nutrients in your soil affect your lawn’s health. 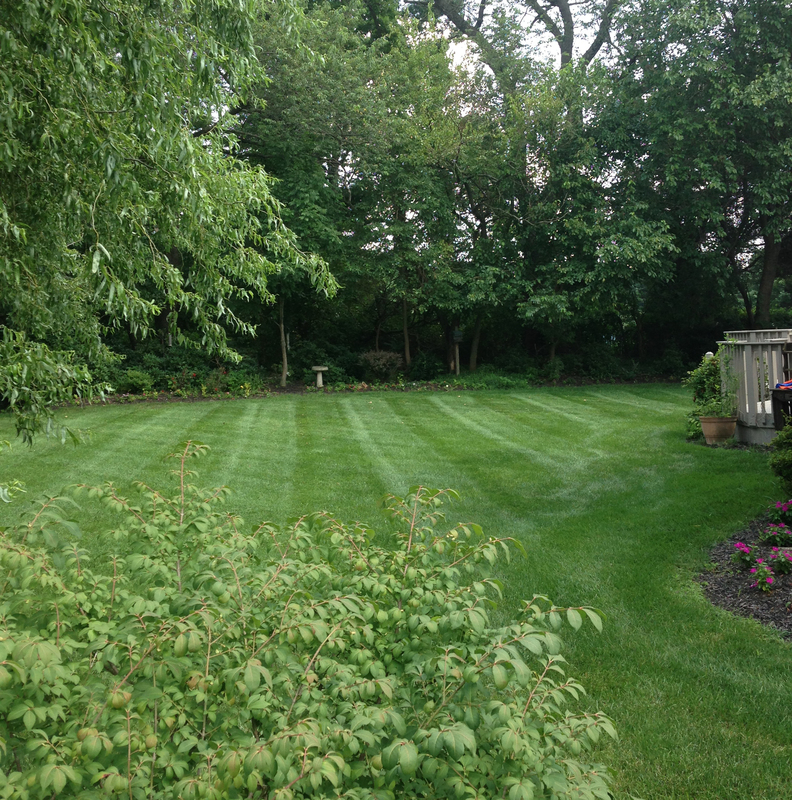 Knowing what grasses grow best in South Jersey helps us to manage the correct fertilization levels of your turf. What is the proper mix of nitrogen, phosphorous, and potassium you need to apply to your lawn? Should you change the fertilization levels during the season? 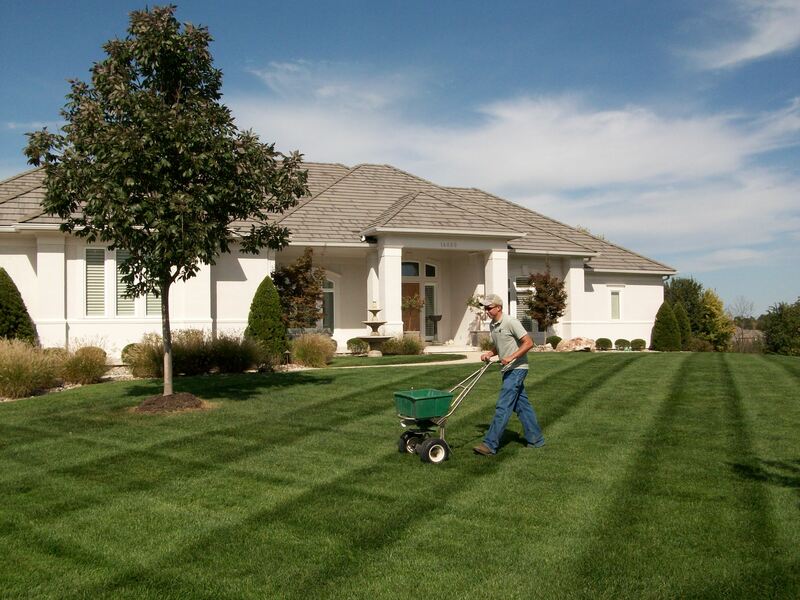 At JD’s Landscaping we will provide you the prefect blends of fertilizers to keep your lawn looking like the #1 lawn in the neighborhood. We apply a pre-emergence herbicide to prevent crabgrass, clover, dandelions, and hundreds of other invasive weeds from germinating in your lawn during the spring. A post-emergence application in the late spring sends a second wave of herbicides to kill existing weeds. 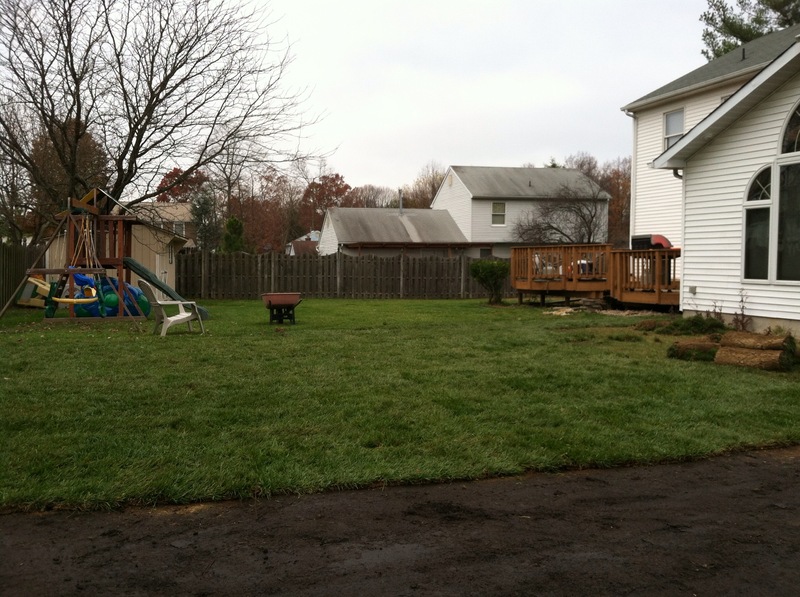 JD’s Landscaping will keep your lawn looking and feeling healthy all season long! 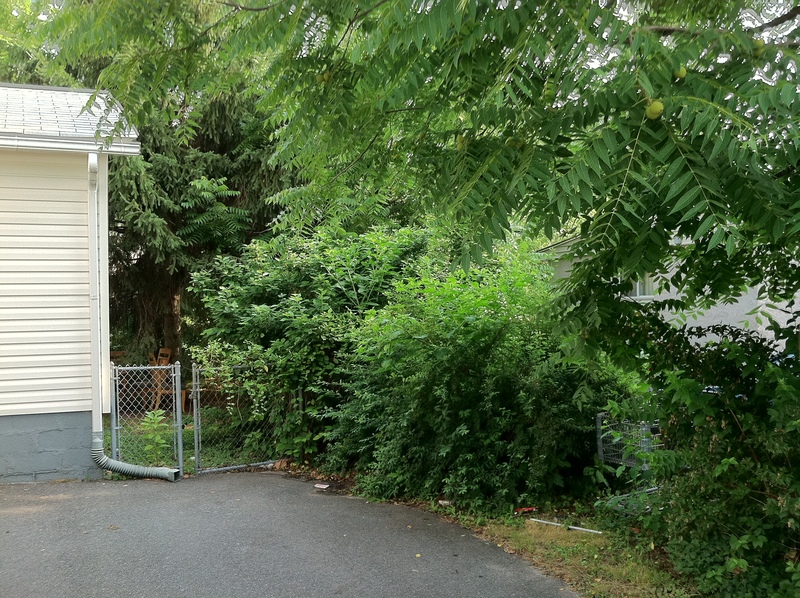 Are you considering removing trees or shrubs from your property? There are several reasons homeowners decide to do so, such as simple aesthetics, rearranging the configuration of the landscape, or to prepare an area for construction. 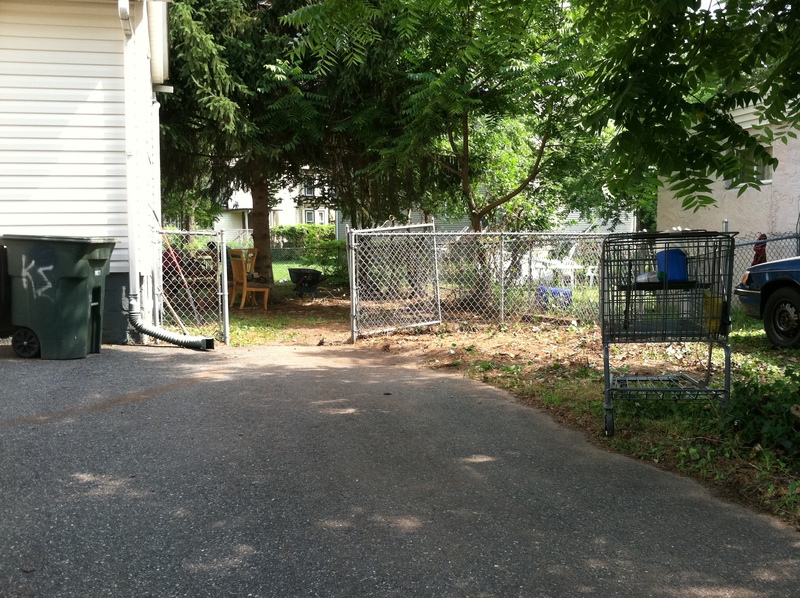 JD’s Landscaping provides many types of pruning or removal services. Often called upon to remove large specimens, we specialize in the SAFE and EFFICIENT removal of plant material, whether large or small. Let us know what you are looking for and we be happy to help! 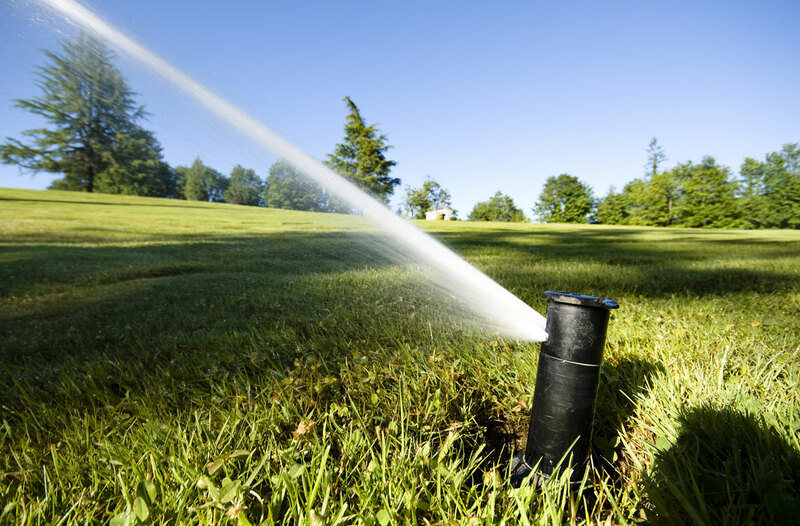 JD’s Landscaping maintenance of your irrigation system ensures that it your landscape remains healthy and beautiful. Not only do we start up and shut down your system, we also monitor its performance during the summer months when irrigation is most critical. – Dethaching is done with a vertical mower which cuts through the thatch and brings it to the surface, the crew will then pick up the material and haul it away. If thatch in your lawn is too thick your lawn will not adequately absorb water. Contact us to see if you have a thatch problem. – Removing dead growth from landscape beds. – Repairing any snowplow damage. – Re-define landscape beds, which is important to keep mulch in and create a manicured look. – It is also important to apply a pre-emergent weed control this time of year as well as fertilizer. 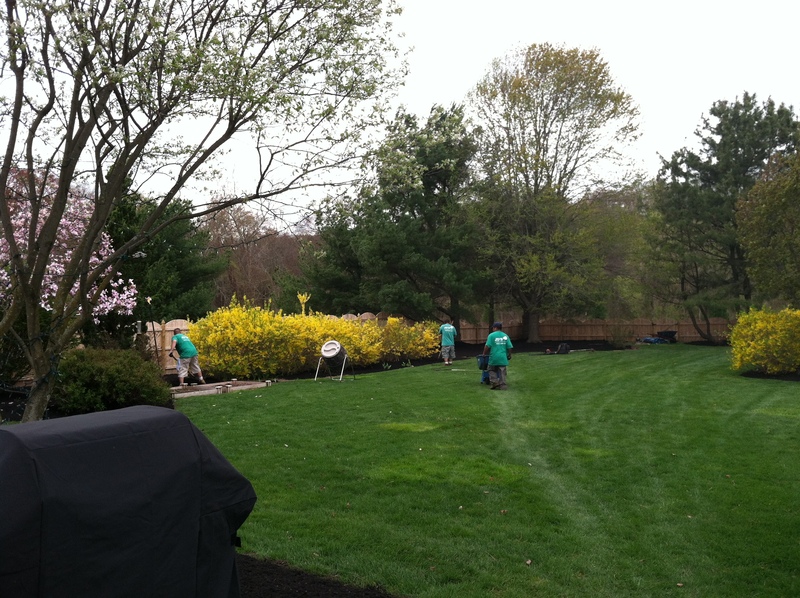 – Many customers choose to have mulch installed in conjunction with their spring clean up in which case we will redefine your landscape beds for free. 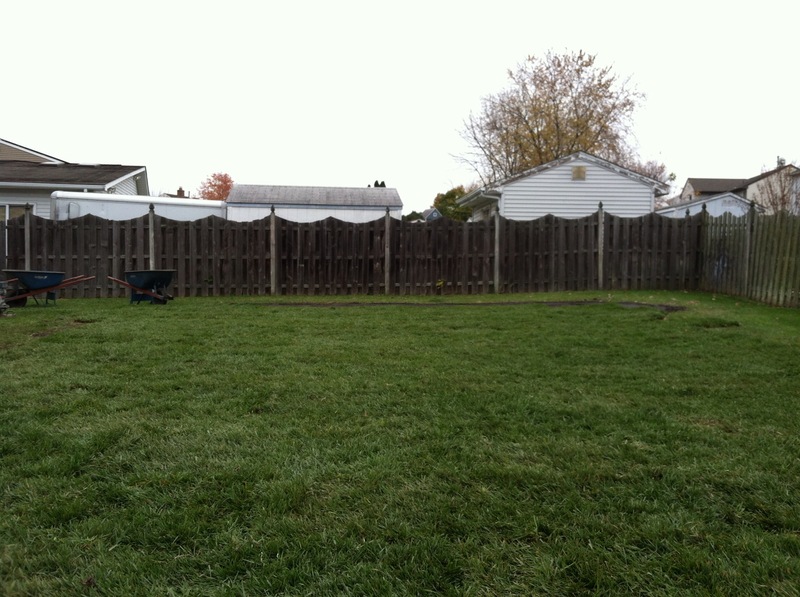 It is important to make an investment in Fall Cleanup to ensure a healthy lawn next spring. The basic fall-cleanup includes removing all debris and leaves from the property, which helps prevent mold and other diseases forming over the winter months. Fall cleanup can be done with a one-time visit approach, or our crew can service your lawn every other week during the fall season to keep your property looking top-notch. 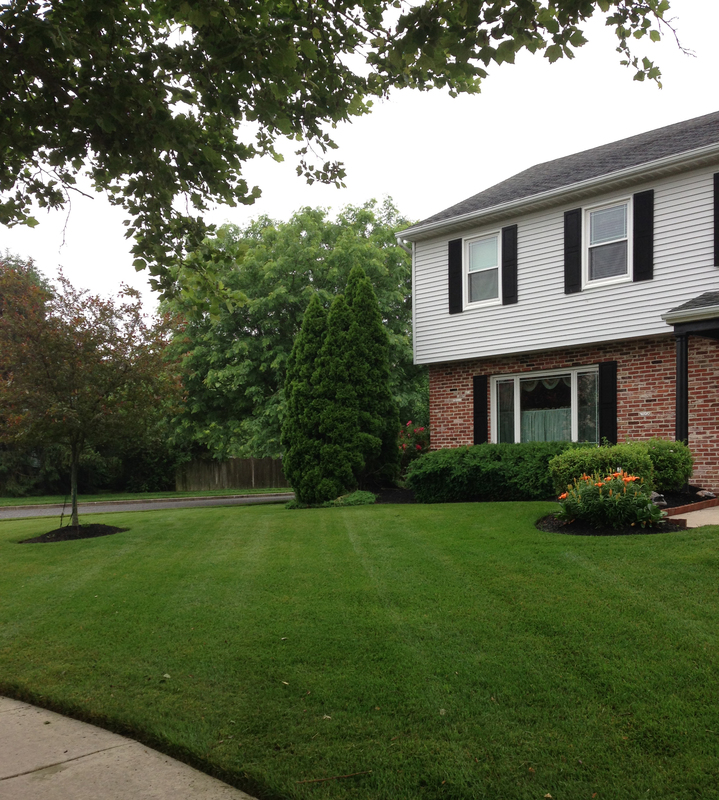 Sod lawns are essentially immediate gratification. 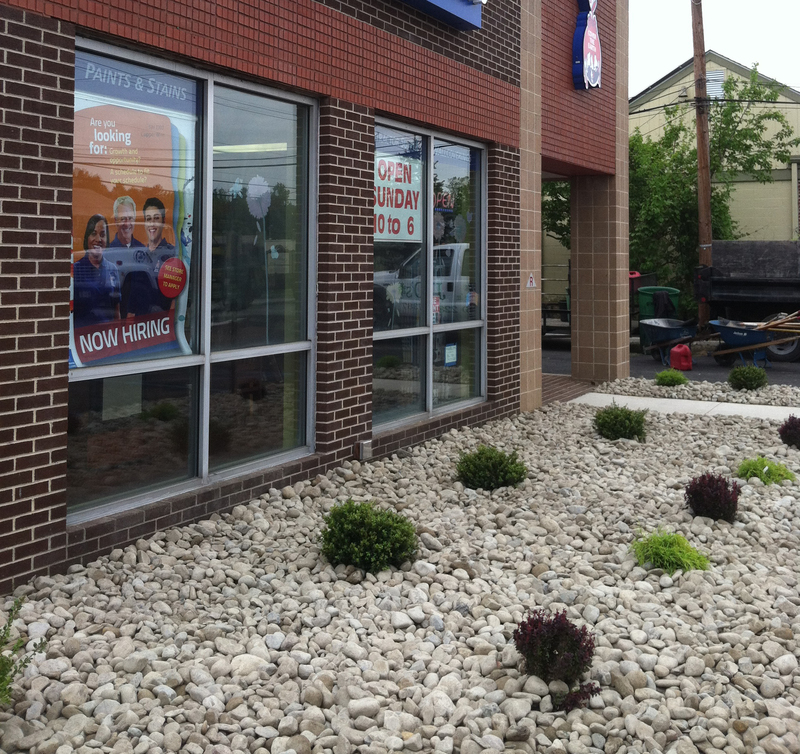 At JD’s Landscaping all you do is leave for the day, come home, and there is a lush lawn already in-place. It is that simple. Contact us to find out how easy it is to get a new lawn in just a day. Seeding is a way to save money with your new or existing lawn. 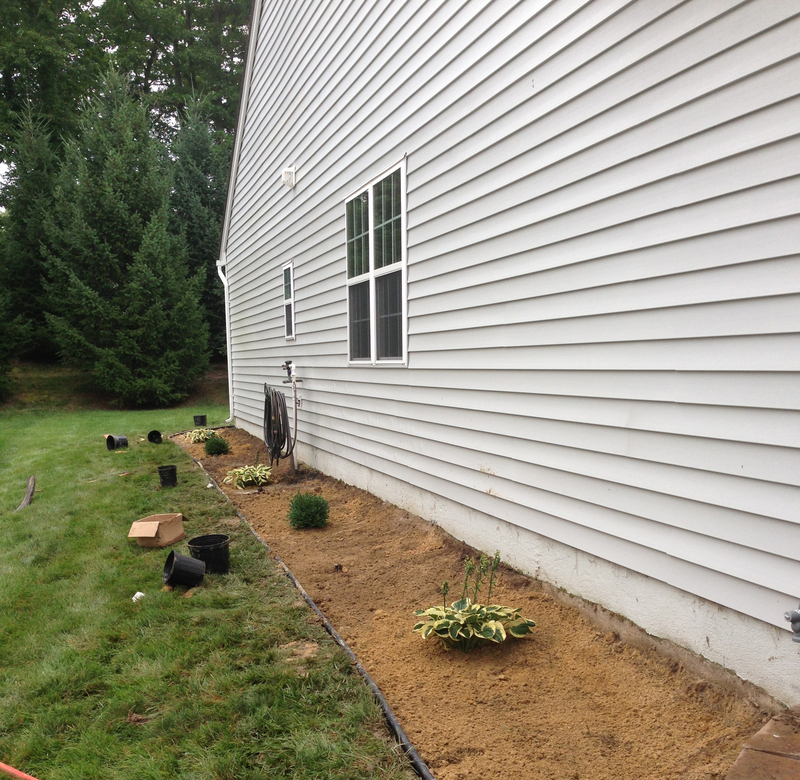 In addition to the advantages of seeding, lawns get erosion control while new grass grows in. 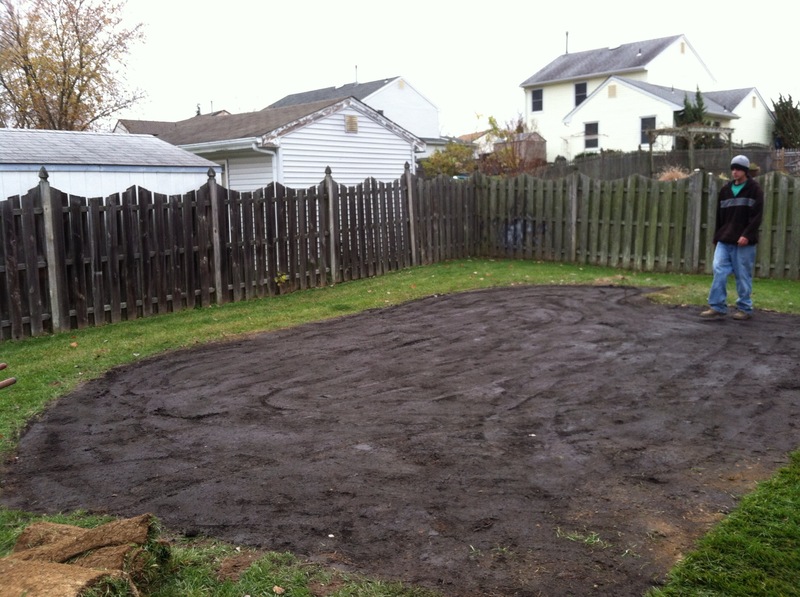 Seeding is a great sod alternative for lawn establishment or lawn renovation – It’s less expensive, can be custom blended to suit your lawn’s needs, and quick growing. You can expect grass to appear in 10-13 days. Your new yard should have an established stand of grass in 3-4 weeks with proper care. Contact us today to find out how. 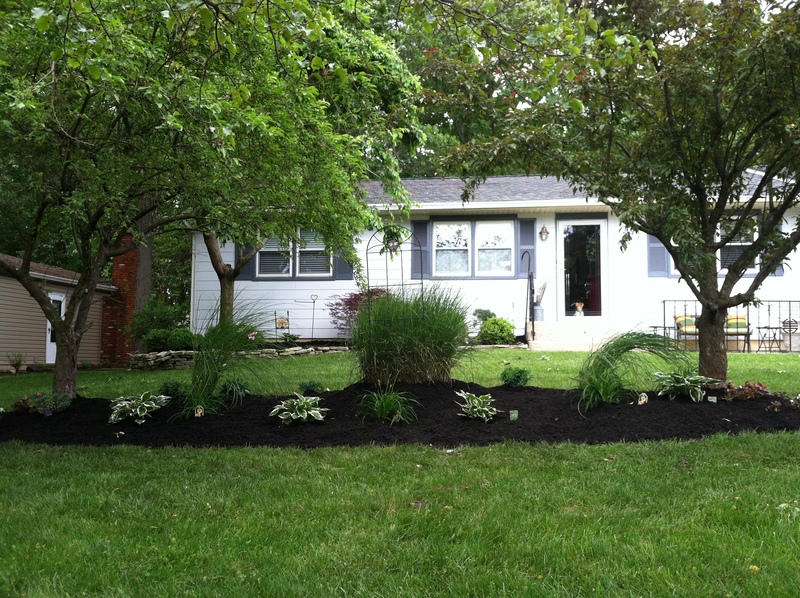 – Fresh mulch looks GREAT! No mulch job is too big or small at JD’s Landscaping. 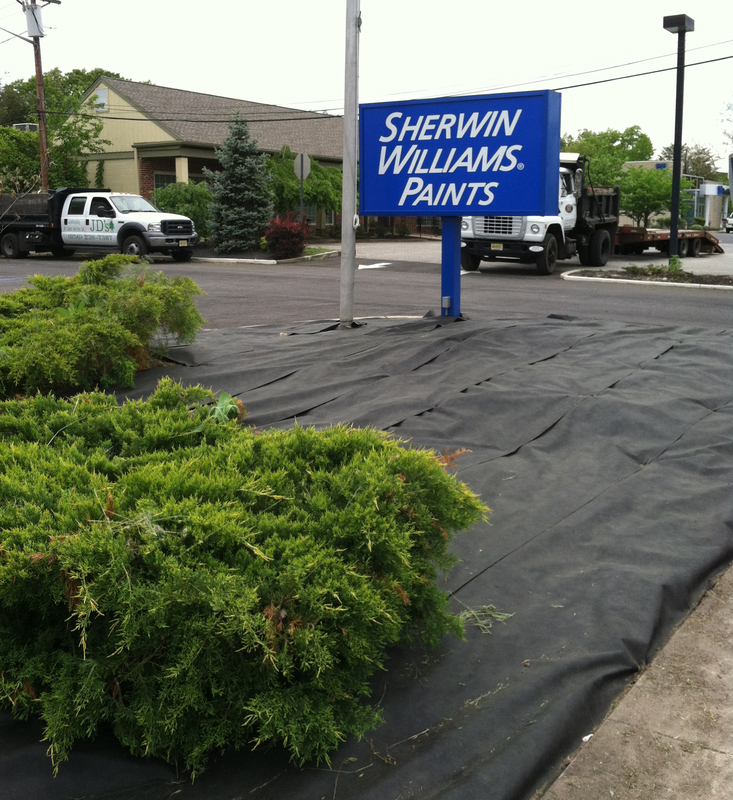 Hardwood mulch or cedar wood chips are applied at a depth of 2-3 inches and last for one or more seasons. 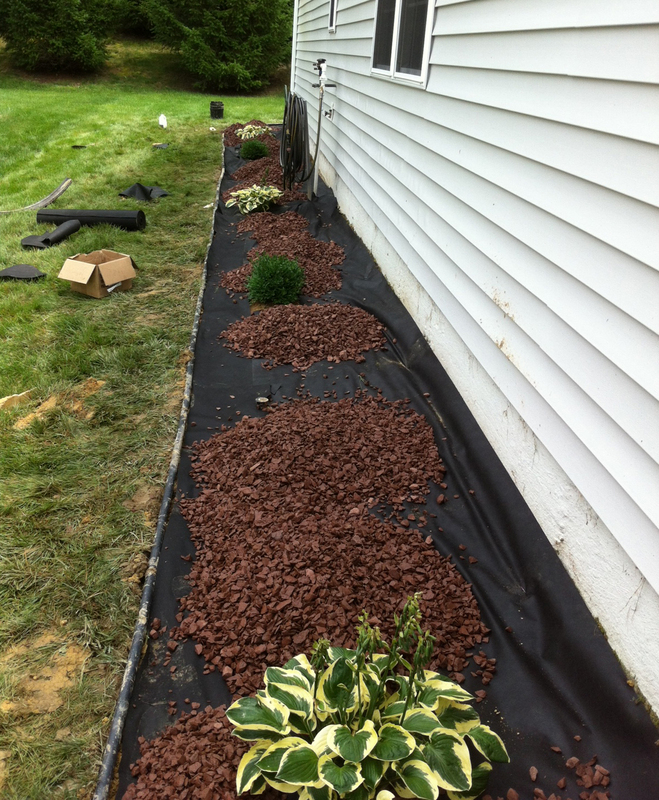 Many customers prefer to have edging done in conjunction with mulch installation. We can redesign your landscape bed with an new edge giving your lawn and landscape a new look. 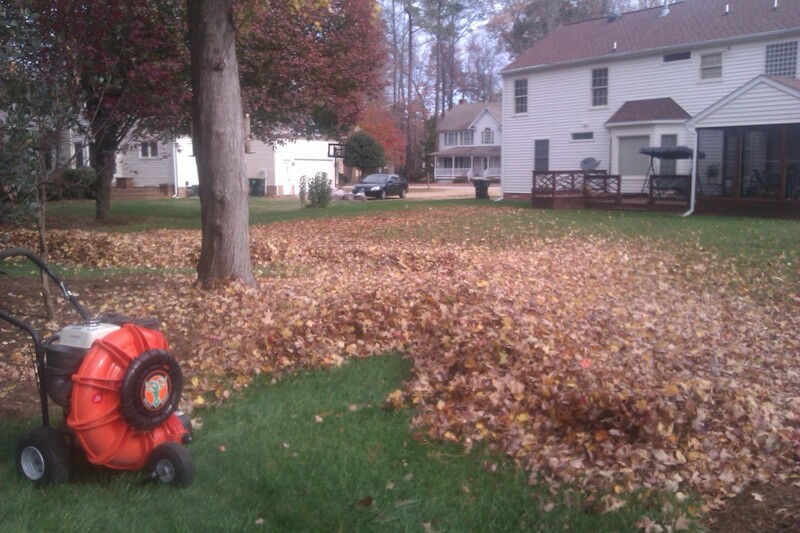 Don’t waste your fall weekends raking and bagging leaves only to have your trees dump more leaves a few days later. 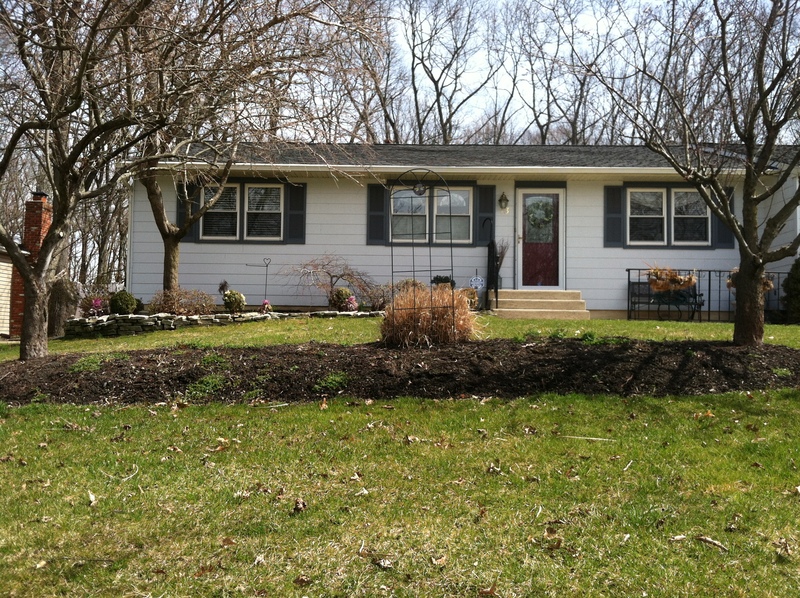 JD’s Landscaping will keep your yard free of leaves for the entire season. 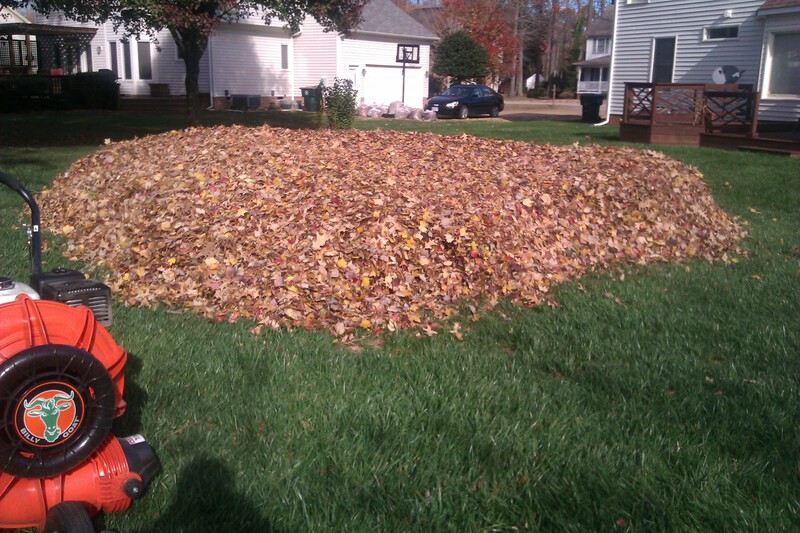 We will thoroughly clear your lawn, beds, and other surfaces, then haul the leaves away. 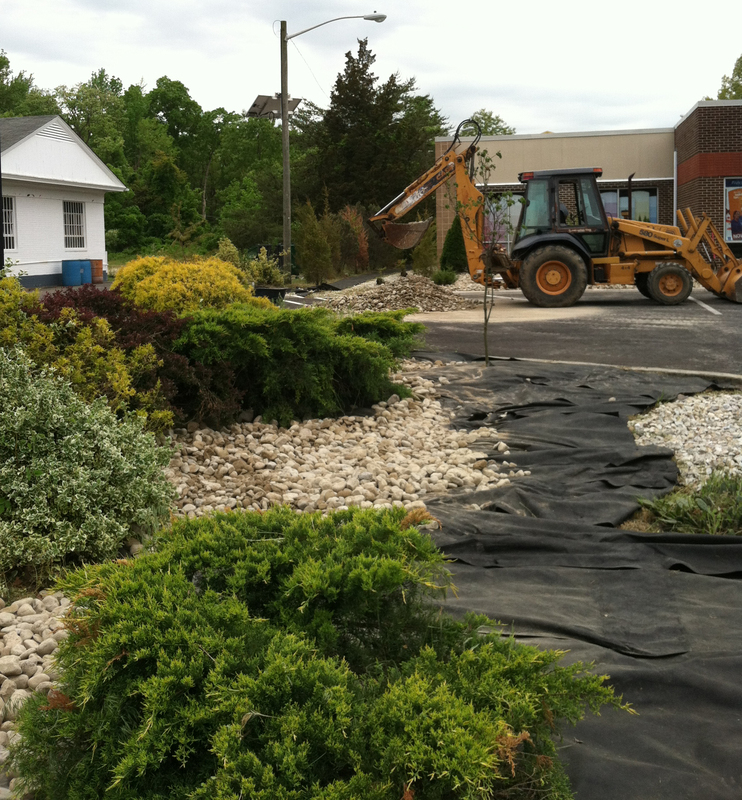 JD’s Landscaping provides top notch landscape installation services in Washington Twp., Blackwood, Glassboro, Mullica Hill, Pitman, Sewell, Sicklerville and surrounding communities. Our landscape designs have earned praise for superior levels of workmanship and creativity. From the proper installation of plants, to the construction of patios, walkways and water features; we design and install a wide range of landscape elements for your home or business. Our design team and professional installers will work with you to plan and install an outdoor space that complements your lifestyle and fits your budget. Whether you want a simple landscape or an exotic horticultural display, JD’s Landscaping will install everything needed.